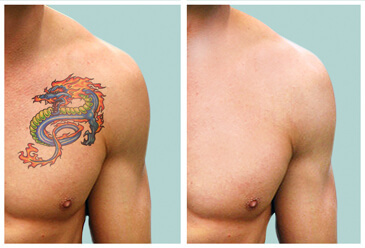 Contact us and book an appointment for a free tattoo removal rating. Come to our store and let us know that there is a round of Tattoo Removal. 11, Navarinou Square, Thessaloniki. We have the best laser in North Greece, we are located in the center of Thessaloniki to better serve you. Navarinou 11. We can certainly deliver the results you are in search for! The Spectra X Q Switch laser by Lutronic (NOT CHINESE) is the best laser for the job! Proficient, experienced staff ready to serve you in the most efficient way. Free consultation and information, on spot check. 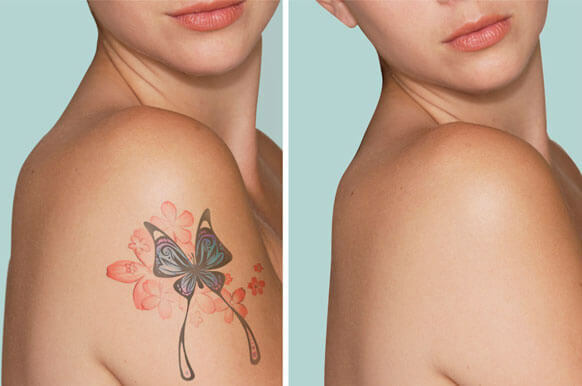 Are you tired of your tattoo? Is it something that doesn’t represent you anymore? You want a new start? Is it really badly made? Disfigured, a mess?